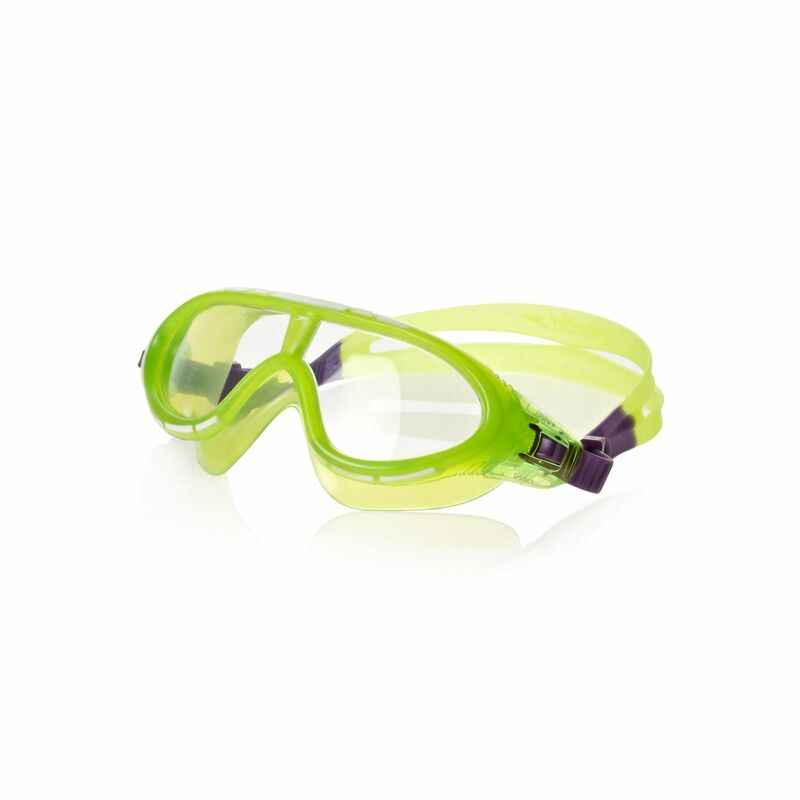 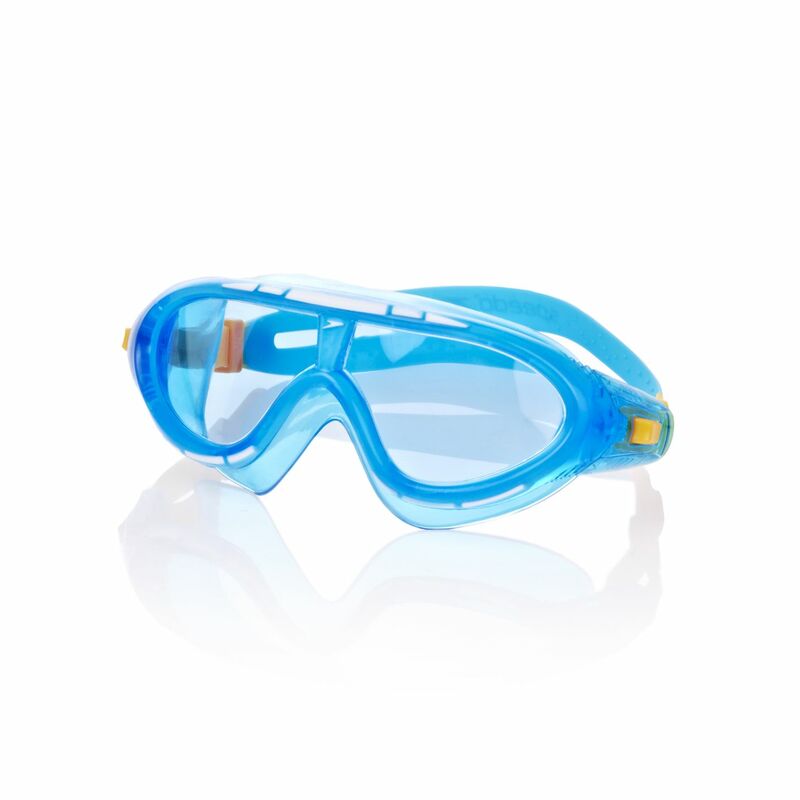 Best suited to children aged 6-14, the Speedo Rift junior swimming goggles have a colourful and fun, child-friendly design with a multi-density frame and SpeedFIT technology for quick and easy adjustment. The use of Biofuse® technology results in flexible comfort and an adaptive fit, whereas a special anti-fog coating provides mist-free vision. This hybrid mask moulds to the shape of your kid’s face and the soft, gel-like materials help to avoid marks and leaking. 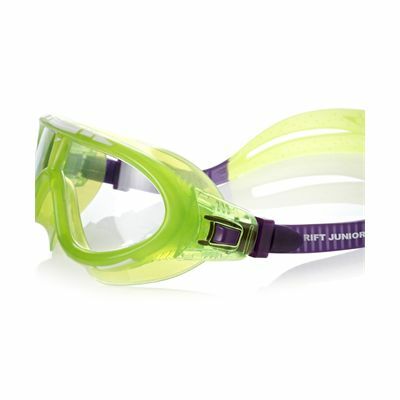 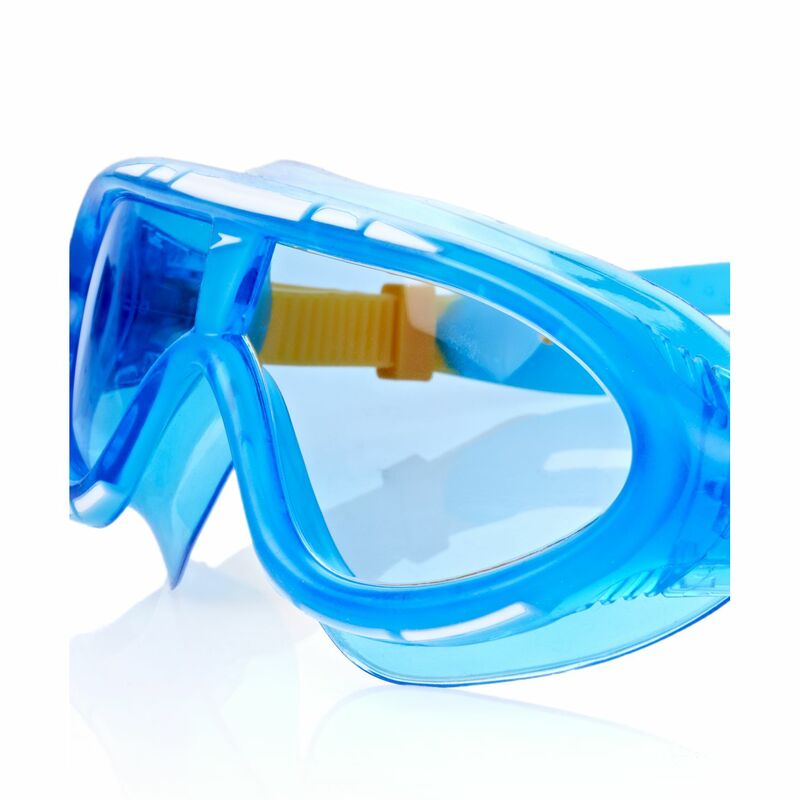 for submitting product review about Speedo Rift Junior Swimming Goggles.